When it comes to warm weather and road trips, you just can’t beat it. Whether you’re heading out for the day, or driving to a UK holiday destination, the chances are you’ll be putting the miles in this summer. But you still need to protect your windscreen. Especially in the sun. And here at Red Rose Windscreens we are Preston’s leading windscreen repair and maintenance experts. As a result, we have produced this guide to looking after your windscreen in the sun. keep an eye on your windscreen wipers- while we hope there wont be much cause to use them over the coming months, they still need to be well maintained. Summer causes dust and dirt on country roads, as well as in towns and cities. And wiping this dust off with windscreen wipers that are not in good condition can quickly cause scratches. Polish your windscreen regularly- glare can be a nightmare during the summer months, but a well polished and clean windscreen will help keep you safe. Chips, scratches and cracks will all make glare worse, so be on the look out for these too. Check for damage- while cleaning and polishing your windscreen, you should also be checking for sings of wear and tear. Small surface scratches are a key cause of glare, and they can develop into something worse. So always be on the look out for small chips, cracks and scratches. 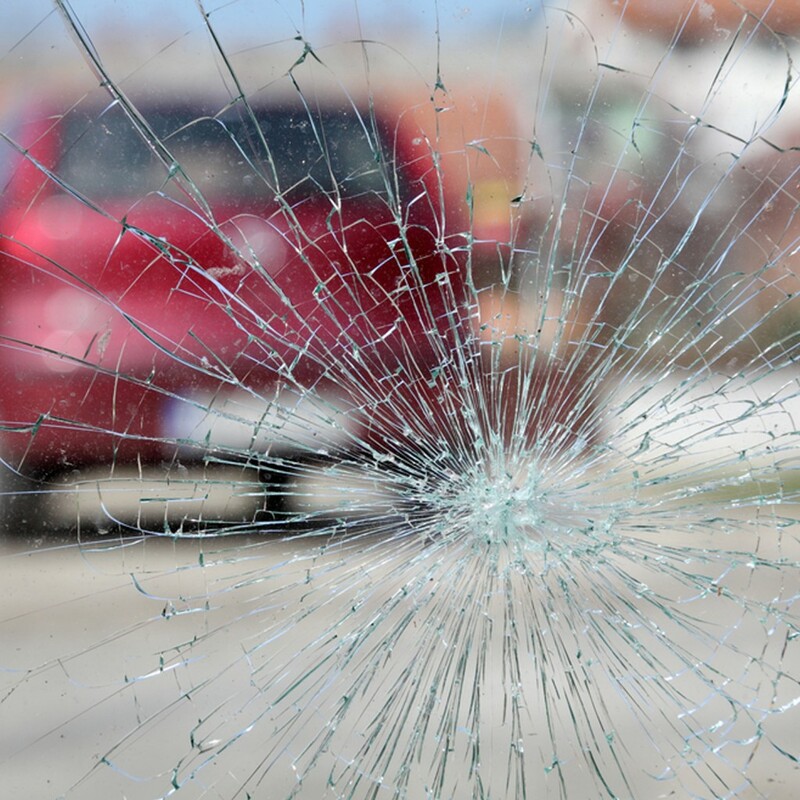 For more information or advice, or for any windscreen repairs, contact the professionals at Red Rose Windscreens today.